← The Bright Side Blog Bash is coming!! Bright Side Blog Bash– Day 1!!! Welcome to the Bright Side Blog Bash!! Don’t forget to visit Lacie Nezbeth’s blog and enter to win her prizes, too! Okay, a couple of things have changed since I recorded this video, so let me clear them up for you. First off, winners for the books and book related prizes will now be announced DAILY instead of on Saturday. So if you want to win today’s prizes, make sure you enter in the comments below following the instructions in the vlog! The winner for today’s prizes will be announced TOMORROW. 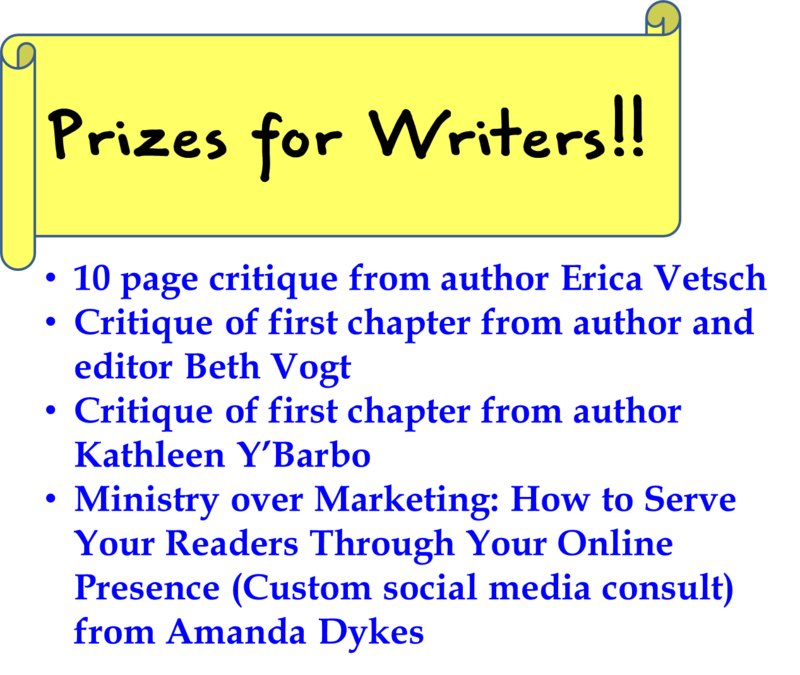 All the writing related prizes I have to offer are listed below. You may enter as many manuscripts as you like, but you only have to enter each one ONCE. You can enter on my blog OR on Lacie’s on any day of this week, but in an effort to keep you from having to re-post the same blurb every day, we’ve decided to pool our writer-prizes and read over ALL the entries we get from you and hand out the writer prizes on SATURDAY. So post your blurb and the other required info (mentioned in the vlog) and you could be selected to win ANY ONE of my writer-prizes OR any one of Lacie’s writer-prizes. Post each blurb and info once on any day this week. Writers, we can’t wait to read your stuff!! 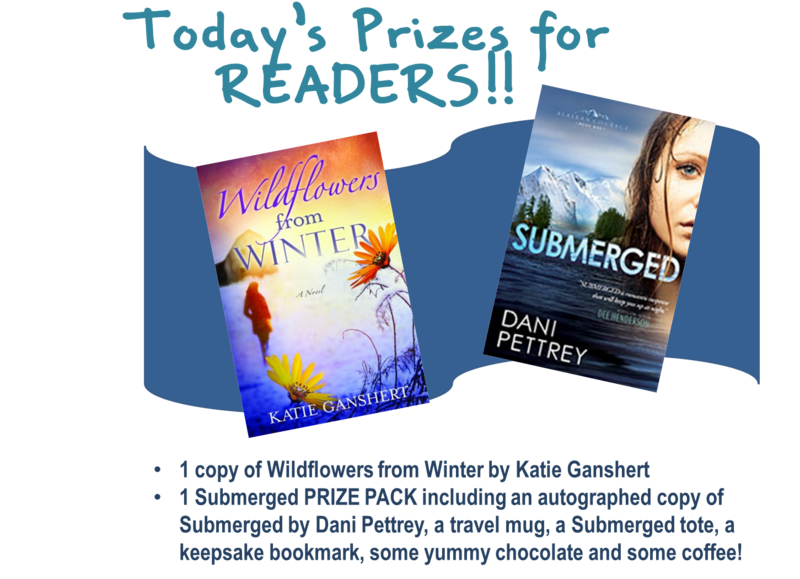 Announcing today’s prizes for readers! Want to know more about these featured authors? Check out Katie Ganshert’s site or Dani Pettrey’s site. Want to win one of these AMAZING prizes? Follow the instructions given in the vlog. Once again, you can enter as many manuscripts as you like, but only enter each one ONCE. You may enter any day this week (Sept 17-21, 2012.) Winners will receive ONE of these prizes. Check back for tomorrow’s winners and don’t forget to visit Lacie’s Blog to enter her contest as well!! I’m so pleased to be here. I enjoyed the vlog thank you. My favorite smell would be fresh bread, straight from the oven. It reminds me of visiting my Grandmother. Fresh bread is definitely in my top 5. Good choice! What an exciting week. Not only am I excited about the Bright Side Blog Bash, but doubly excited about getting to see (and hear) Jenny (Jennifer) this week. My favorite smell would probably be “home.” Let me explain. I work really long hours and drive fairly far to attend school and get to work, but there is great comfort in walking in my home and it smelling familiar. My husband, in his sermon yesterday, shared that smells are where memory lives and I have really good memories being home! I love it when I walk in and my house smells like dinner cooking, I love it when I walk in and my house smells like cinnamon, I love to walk in and just smell my home. Alright, I think it is official – I’m crazy! Freshly cut grass! Reminds me of my favorite season too…summer. I love the warm weather, but most of all I love summer because I get to spend lots of time with 2 of the most important people in my life….my precious grandsons, Grant and Connor! So sweet, Mrs. Debbie!! I love that smell, too. Um, AHHHH!! This is SO awesome!!! Some secrets are too dark to keep and too dangerous to tell. Sarah Monroe is freed after 18 years of a horrible marriage to a violent man, and 2 years in an underground prison after he framed her for the murder of their 5 children and her mother. Her heart is broken, her body is scarred and her mind balances on a razor’s edge between unreachable despair and the joy of living life as a free woman. She travels to Arizona Territory to join her sister and it is there that she meets a widowed Navajo man. Will she allow him to love her back from her darkest nightmares or will her secrets push her to answer the devil’s whispers and dance alone in the dark with a Colt revolver? oops! The working title WAS ‘The Secret Keepers’ but there’s already a book out called The Secret Keeper. You are so stinkin’ cute (accent…yep, you’ve got it) and BEAUTIFUL!! Loved hearing you. And yes, we need to Skype. Seriously. The more I listen to myself, the more I realize everyone is right. I have an accent. Eek. Ok, so I am totally scared to enter any writing ones, as I am totally an ameteur writer, so I’ll just enter the readers one. Hannah– you are too sweet! And DO NOT be scared to enter the writer contests. There is no better way to grow and improve as a writer than to get a good critique!! Alright. I’m still scared though. Ok fine. I’ll enter. I’ll put my writer’s comment below. Yay!! So glad that you are! I love that smell, too! I had that thought just the other day with the fresh laundry. It is a wonderful fragrance. Thanks for entering, Shan!! I love what you and Lacie are doing, Jenny. What a wonderful way to bring joy to many. You’ll be missed at the conference. One of my favorite smells is lavender. Love that fragrance! Thanks, Keli! I’ll miss getting to see you, too! Thanks for participating this week. One of your books is in the prize pack tomorrow! What fun! I’m looking forward to all the things you two share with us this week! What a wonderful idea. I have Katie’s and Dani’s books so don’t enter me but just wanted to leave my encouragement today! Your first blog was super! What a blessing your Bright Side Blog Bash is going to be! Thanks, Erica! And thanks for participating!! How fun to hear your voice again! And *sniff* it makes me miss you at conference all the more. Love what you’re doing here. I’m going to miss you, too!!!! But now that I have a webcam, I see some Skyping in our future! Jennifer, so cute, and join the SOUTHERN ACCENT CLUB! I think this Bright Side Bash idea was just brilliant, so all of us who can’t be at ACFW can just chill together and be supportive of our peeps. I have both books already, and I don’t need a crit right now! But my book’s about Vikings–more info on my blog, if anyone’s interested (http://www.heatherdaygilbert.blogspot.com). Will check out Lacey’s blog too! Thanks!! And that was the entire purpose– so that we can all chill together and find the bright side of not being able to be at conference. Thanks for joining in, Heather! My favorite smell would have to be pine trees. We get a real tree every year for Christmas and I just LOVE the way it fills the house! I know….eeek. Yet comparatively to many here where I live, I have no accent. So that’s saying something. 😉 I LOVE real Christmas trees, too. I’m ready to get one now! My hubby is a tree scientist. Oh the stories I could tell about The Perfect Christmas Tree!!! Here is my writer’s entry since Mrs. Hale convinced me to do it. Elijah Jonk is a thirteen year old street kid who makes his living by playing an old, two stringed fiddle. He doesn’t know who his parents are, and can’t remember much of his younger childhood. His life is simply to play music–until he meets Ben Eddleman, a bright eleven year old, who drags him into a life that neither of them expected: working as spies for the egotistical and power-hungry Richard Price and his partner–who has much different objectives–James. Soon, Elijah is unwillingly caught in a mess of politics, familial roots, and destructive plots–when all he really wants to do is play the fiddle. *slightly embarassed* Don’t laugh too much. It is 17,850 words, currently. It is very far from complete. If I had to give a percent, maybe 30%, and most of it needs to be totally rewritten anyway. So…yeah. 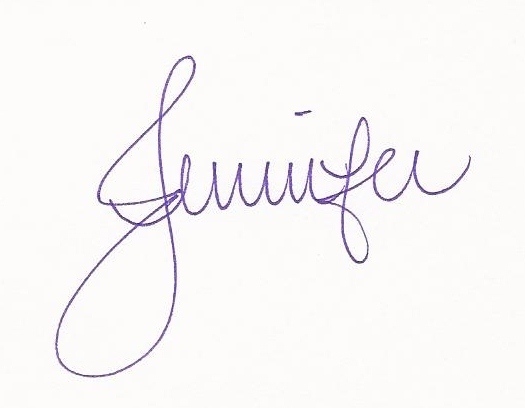 Jen, this is so fun! Thanks for hosting these giveaways! Oh, I have so many favorite smells, but I think freshly baked bread is one of my favorites as well.